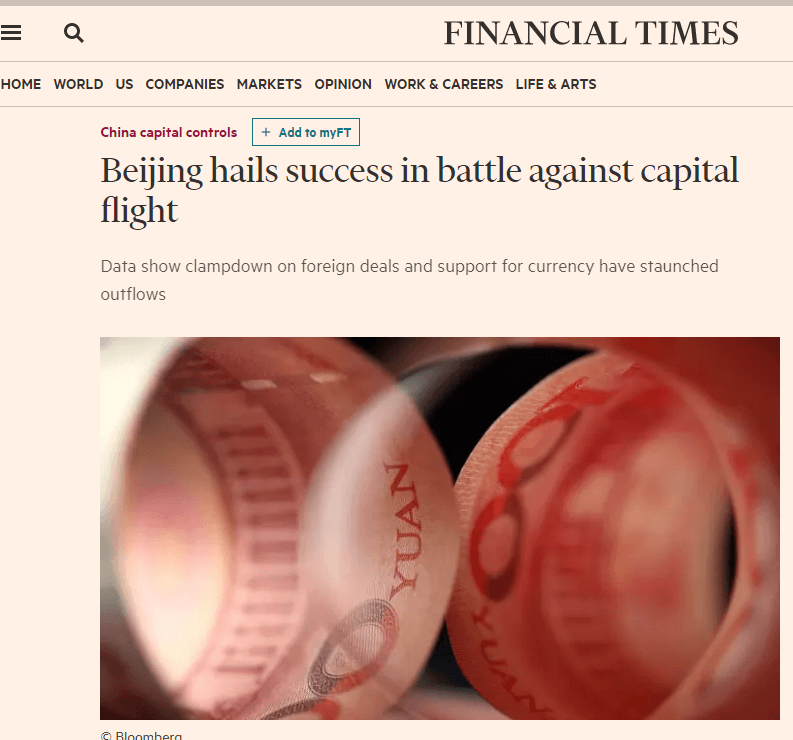 On 7 August the Financial Times carried an accurate front page headline ‘Beijing hails success in battle against capital flight’. ​This data had already been noted as soon as it appeared on this website – where a chart of the trend can be found.  ‘In a sign that the government remains vigilant despite the improvements, regulators have imposed new measures in recent weeks to prevent capital flight. China’s use of capital controls therefore prevents it suffering any risk of the type of capital flight that produced the 1997/98 Asian debt crisis. This recent episode therefore confirms for other countries that capital controls are an effective and vital instrument of economic policy. ​The present author had accurately analysed the issues involved and China’s response in 2014 in ‘The Limits of RMB Internationalisation’ which is available on this website. This also analyses the forces determining the real structure of the present international monetary system. This was used to comment on the FT’s analysis. My comment is shown in full below – I hope readers will read the original article as its analysis is strongly confirmed by recent events. The issue of the way China has dealt with capital flight and the fall in its foreign exchange reserves is one of the most important in China’s recent economic history. It reveals clearly the priorities in China’s economic policy – to maintain stability and growth of its domestic economy, not to proceed to destabilising alternatives such as premature liberalisation of the capital account. Forced to chose between maintaining economic stability, through imposing capital controls, and slowing capital account liberalisation China decisively chose to reinforce capital controls. This confirms yet again that any media and analysts projections of early liberalisation of China’s capital account were wrong. ‘As it is impossible, for a prolonged period, to replace the dollar as the dominant international currency, and therefore the dollar remains the dominant unit people wish to hold, the inevitable result of global capital account liberalization since the 1970s was not a multilateral flow between currencies but merely a net inflow into dollars. This strengthened the dollar’s international position, allowing the U.S. to finance its huge balance of payments deficits. ‘Countries which ignored these economic fundamentals, and mistakenly believed international capital account liberalization was a multilateral system, rather than one to allow funds to flow into dollars, were hit by economic crisis. For example, South East Asian countries, which had mistakenly imagined that they could benefit from capital account liberalization, were taught a devastating lesson in the crisis of 1997 that the only large scale net flows which the global payments system permits are into the dollar. ‘China therefore can, undoubtedly, develop limited RMB internationalization within a global monetary system continuing to be dominated by the dollar – particularly for trade. But any idea that the RMB can challenge the dollar’s position, or escape the dangers of liberalization of the capital account, is an illusion and at worst could seriously damage China’s economy. ‘It is worth adding that the role played by Yu Yongding, former member of the policy committee of China’s Central Bank, in arguing against liberalisation of the capital account. was of key importance – publishing a book and numerous articles on the issue. Few economists directly affect world capital markets, but Yu Yongding did. It was a serious error in sections of the media that excessive reports were given to views of Western commentators compared to the key debates taking place in China itself.